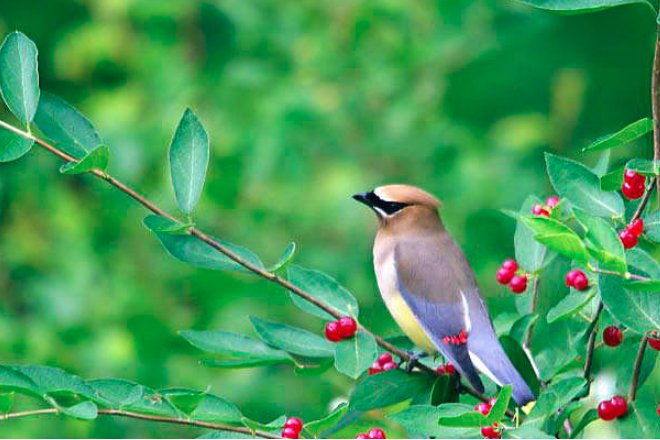 Join The Finger Lakes Museum for their 6th Annual Bird Walk with avid birders, Mahlon and Eleanor Hurst, through the FLM&A's Townsend-Grady Wildlife Preserve wetlands to discover what bird species are migrating and nesting there. Last year over 40 species were identified by sight and sound! Please wear sturdy boots that can withstand wet, mud, and uneven ground, and bring your binoculars and journals! Parking is available on either side of Townsend Road. For your free ticket, click HERE!